Dillon started his legal career as a clerk in the Supreme Court of NSW in 1976, leaving the court in 1980 to join a large commercial city firm as a law clerk. On his admission as a solicitor in 1985 he moved to a medium suburban firm where he practised for the next 28 years, mainly in the areas of family law, wills and estates, family provision litigation and property law, before coming to the Bar in 2013. 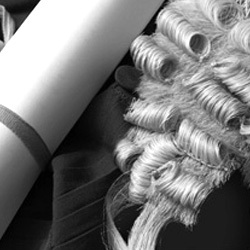 He qualified as an Accredited Specialist in Family Law in 1994 and as an Independent Children’s Lawyer in 1998.